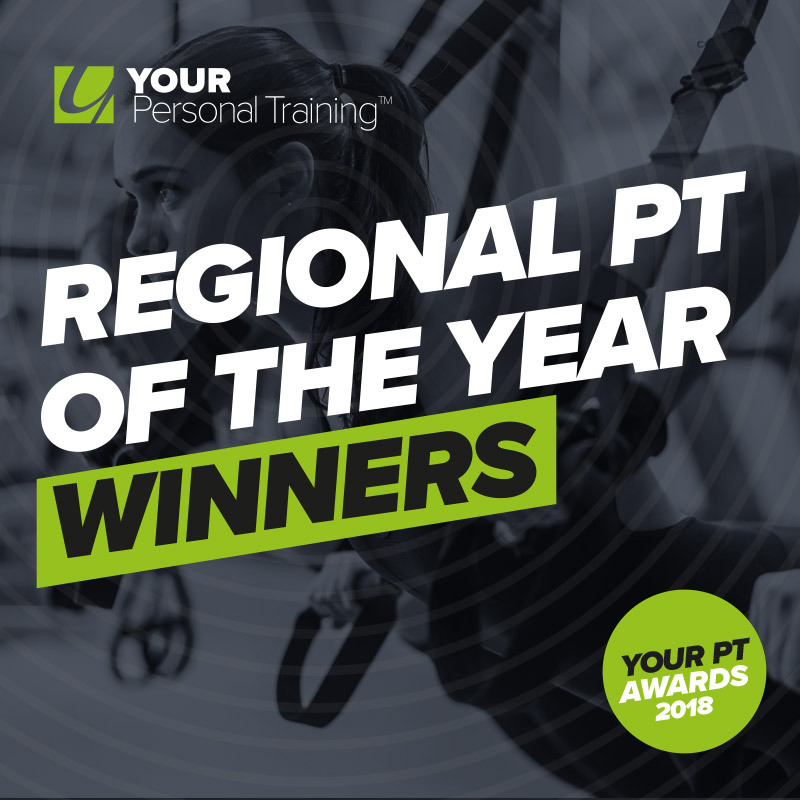 YOUR Personal Training have recently run a competition for the YOUR Personal Training PT of the Year in the South and North. We asked clients of our PTs to vote for their favourite PT throughout November. The response was amazing with a huge number of votes cast. The results are now in and YOUR PT are pleased to announce the winners.